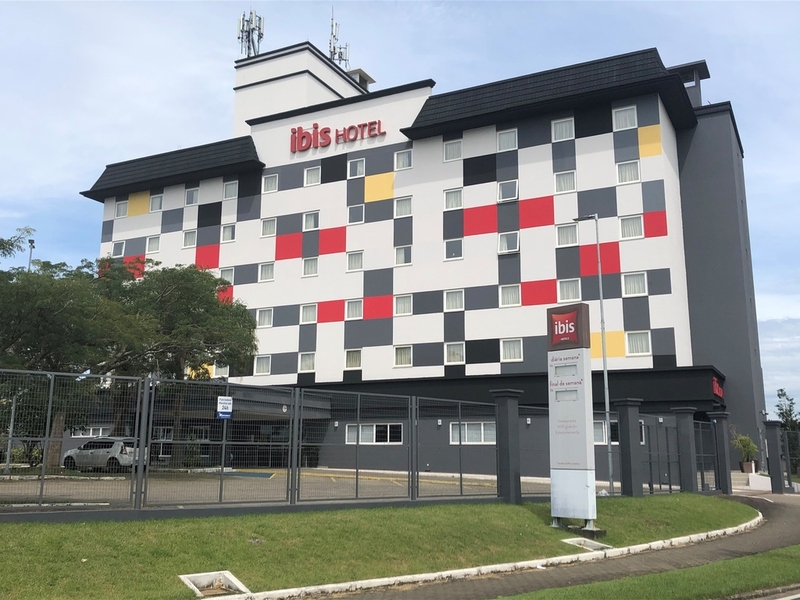 The hotel in Criciúma is situated 2.5 miles (4 km) from the city center and 9.3 miles (15 km) from Diomício Freitas Airport. It is located close to the Criciúma shopping center and Parque das Nações and has easy access from the BR101. The hotel offers 110 air-conditioned double and twin rooms, a meeting room, restaurant, 24-hour bar, free WIFI Internet access in the lobby and apartment, and private outdoor car park, as well as facilities for people with reduced mobility.